The Chevrolet Aveo is cheaper to tax and insure than the Skoda Fabia, and its more economical engine should save you around £320 on petrol every 12,000 miles. The downside is that the Aveo will be worth a lot less when you come to sell, but this is helped somewhat by the fact it is the cheapest to buy of this trio. The major problem is that Chevrolet has stopped selling its cars in this country (apart from the more specialised models such as the Camaro and Corvette) which means that service and support will be somewhat limited. You can find a list of dealers on the Chevrolet website, but it’s nothing like the number of approved Skoda or Suzuki dealers available. 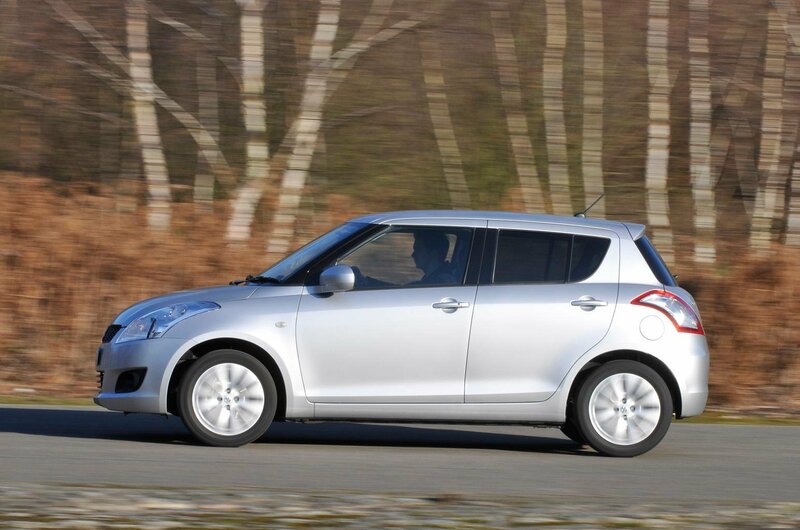 The Suzuki Swift isn’t as economical as the Aveo, but it’s much more frugal than the Fabia and costs about the same to insure. The Aveo and Swift cost just £30 a year to tax, whereas the Fabia is much more costly at £135 per year. All come with electric front windows and remote locking, and only the Swift misses out on air-con. 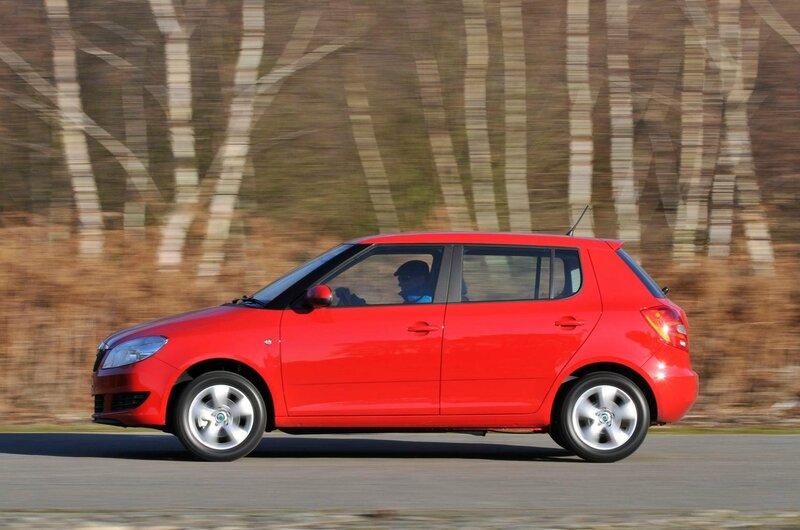 The Fabia is the only car that has alloy wheels, while the Aveo has cruise control. The Fabia lags well behind on safety. It’s the only car without stability control, even as an option. The Fabia also has the fewest airbags (four); the Aveo has six and the Swift has seven.